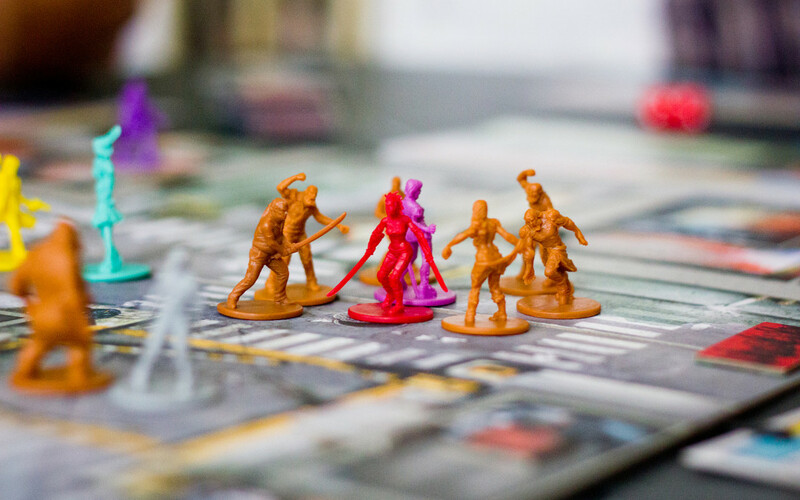 Immerse yourself in a scary situation this Halloween season, not by watching a horror movie or visiting a haunted house, but by playing a thematic board game! There are many board games out there on the market which cater to a more macabre crowd! From zombie hunting games, to creepy card games, to the classic Dungeons and Dragons, you’ll have a blast losing yourself in these games. Just make sure you find your way back and make it out alive! Photo by Farley Santos via Flickr.